Bonner Orthodontics serves the Rogers and Bentonville area in Arkansas. The perfect team shares your dedication, your vision, and your passion. Kerry loves to hear your story! Her own story includes adventures living in Southeast Asia and also knowing NWA when pastures outnumbered highways. Home is where the heart is, and we are so lucky to have Kerry call Bonner Orthodontics “home!” She is here to make your journey to a new smile smooth and seamless. Jori has years of dental assisting under her belt. "After each day, I feel rewarded by witnessing our patients' confidence grow and by knowing they have a beautiful smile that can last a lifetime." 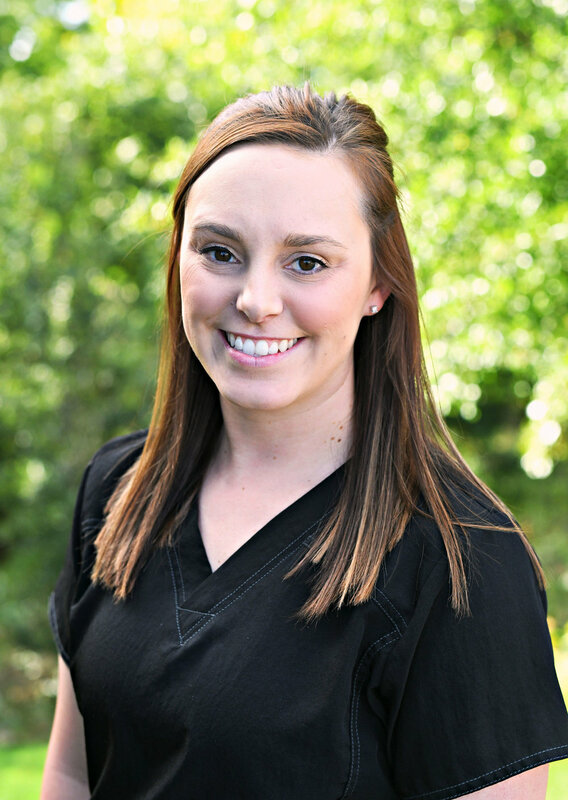 Outside of the Bonner Orthodontics family, she enjoys quality time with her husband, Tyler, and baby girl, Maebri. She also has a knack for revamping antiques and breathing new life into them, which fits right into her goal of helping revamp your smile! Jori is excited about the opportunity to serve you! Jennifer has been assisting for 24 years and is an integral member of the Bonner Orthodontics team. She brings years of helping patients from all walks of life succeed in their dental treatment, from periodontal surgeries, endodontics, to general dentistry. Outside of helping you, she is enjoys gardening and joyrides on the back of a motorcycle! "This is the perfect job for me and I am so blessed to be where I am!" Connie brings the expertise and experience of running several early childhood education centers in her past professional career. She helps keeps the wheels turning at Bonner Orthodontics with her organization, attention to detail, and care for Dr. Bonner's daughter. Outside of work, Connie enjoys spending time with her family, reading, and is a life long learner! We are thankful to have Connie as part of the Bonner Orthodontics family!